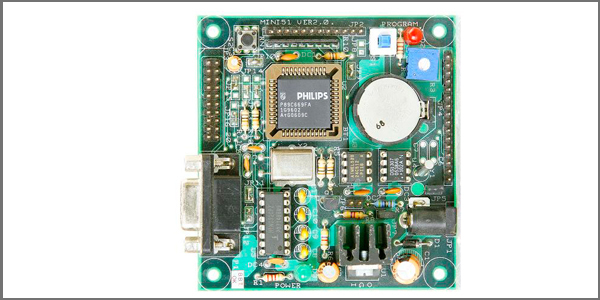 This board is the ideal complement to the MPLAB� PICkit 3 or ICD 3 debugger and programmer for a full-featured, economical, PIC18 development environment. 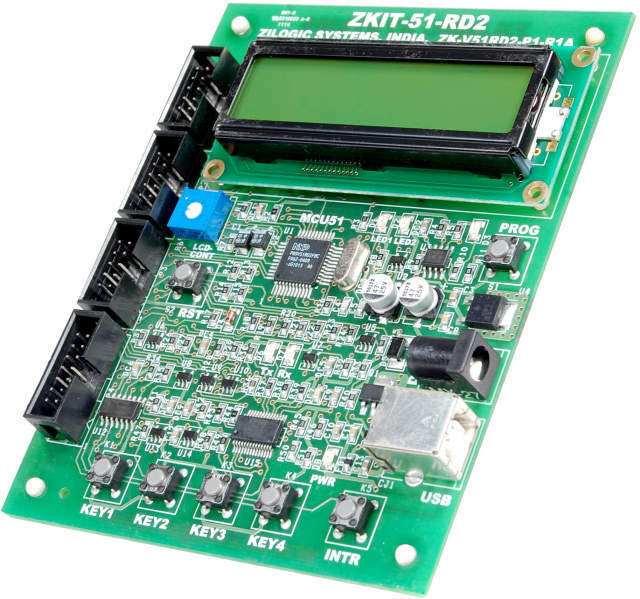 This low-cost demo board is for evaluation of our PIC18 MCU families. 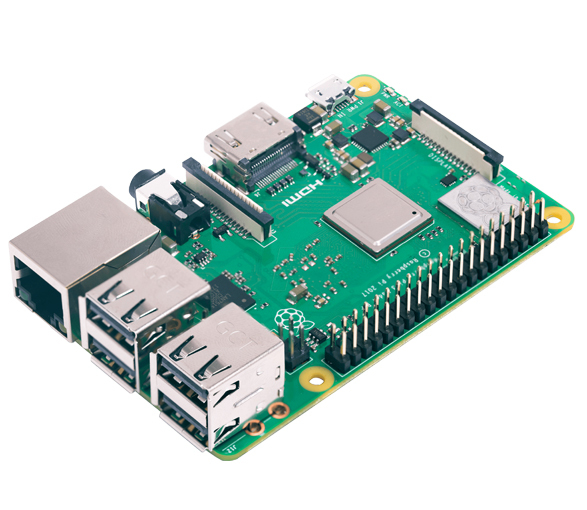 The PIC18 is our highest performance 8-bit architecture and has three different families: standard PIC18, PIC18 J-series and PIC18 K-series. 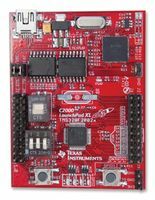 This single development board supports dozens of the general purpose PIC18 families using various processor Plug-In Modules (PIMs). 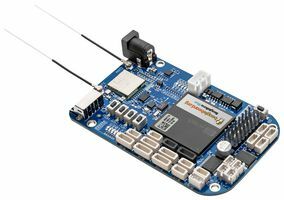 PICtail daughter boards enable many different accessory boards to connect to the PIC18 Explorer board for a flexible and complete development environment. 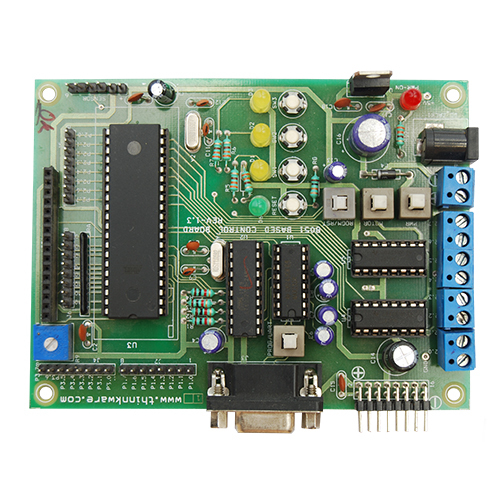 This board is the ideal complement to the MPLAB� PICkit 3 or ICD 3 debugger and programmer for a full-featured, economical, PIC18 development environment. 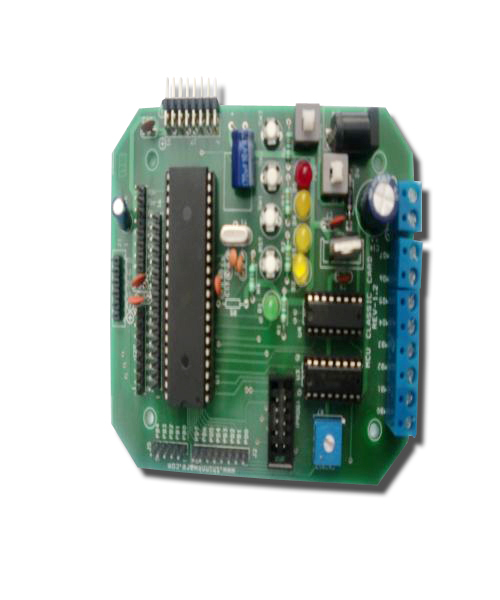 ● Multiple PIC18 processors, both a PIC18F8722 on board (128KB Flash, 80 pins, superset of traditional PIC18 family), and a PIC18F87J11 Plug-In Module (128KB Flash, 80-pins, superset of J-series, PIM adjusts to accommodate 3V device). 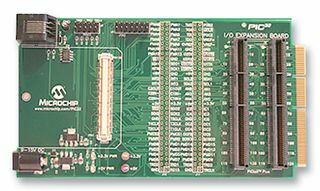 A switch selects the desired processor. 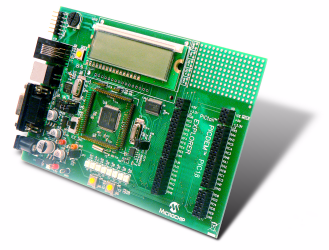 This low-cost demo board is for evaluation of our PIC18 MCU families. The PIC18 is our highest performance 8-bit architecture and has three different families: standard PIC18, PIC18 J-series and PIC18 K-series.